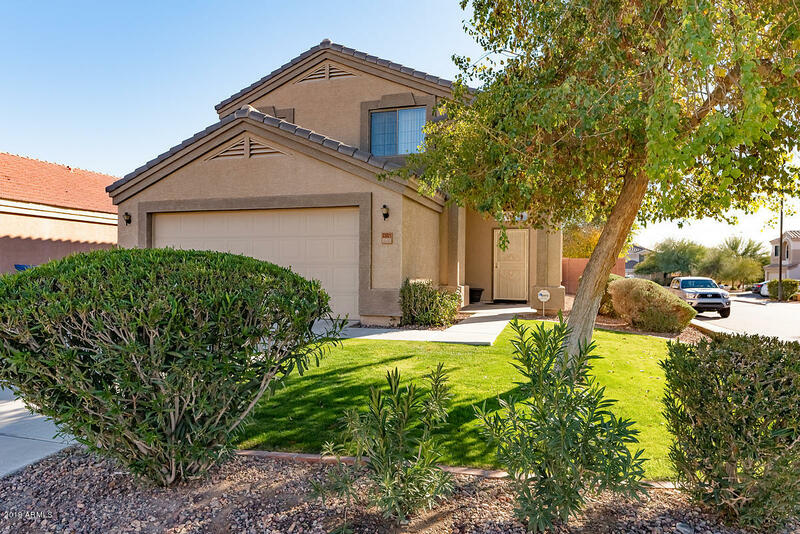 All SUNDANCE PARCEL 2 homes currently listed for sale in Buckeye as of 04/19/2019 are shown below. You can change the search criteria at any time by pressing the 'Change Search' button below. "Welcome home to your new two story foyer leading to the open living room that will immediately impress. Two living spaces provide room for every family member to relax or entertain in comfort while the open eat-in kitchen helps everyone stay connected over memorable meals. Privately relax after a busy day in the huge master suite with a sitting area and full bathroom. The covered patio provides space for outdoor entertaining with lush green grass and landscaping. Keep clutter at bay with new bu"